You still haven’t decided where to spend your holiday this year? Have you ever heard about Cebu Islands? Do you know where Komodo is? And when is the best time to travel to Japan? Asia is a wonderful continent and there is a lot to explore. Let’s have a look at some off the beaten paths destinations. There are some that are on my wishlist to visit very soon. 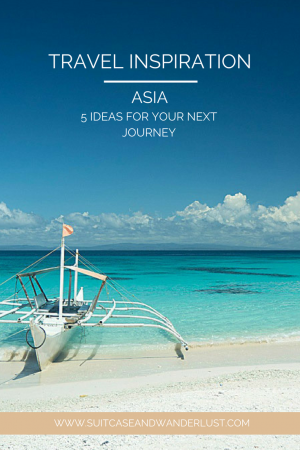 This is part two of my series travel inspirations and these are my Asia insider tips. 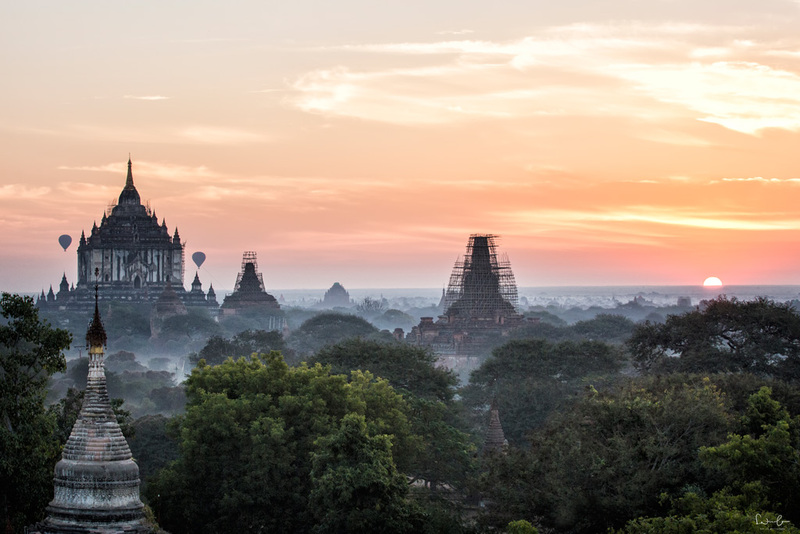 If you’ve never been to former Burma you should definitely consider a roundtrip. The country has so many different facets and yet it is very humble and ordinary. The locals smile and give you a friendly Mingalabar (which means hello). There is this wonderful landscape of Pagodas in Bagan you can explore with an e-scooter. Thousands of small and large temples are embedded in nature. Don’t miss the sunrises and sunsets, they’re magic. Inle Lake should be on your itinerary, too. Especially in the morning and evening, when the light is just wonderful, the famous fishermen show their unique technique and all the photographers sit in boats and capture the silhouettes. The old royal city Mandalay, as well as the lost kingdom Mrauk-U in the west of Myanmar and of course Yangon, are worth visiting. At the end of your roundtrip, I suggest you spend a couple of days at the beach in Ngapali or head to the little island Macleod. Conclusion Myanmar: If you want culture, friendly people, a photogenic country and a beach retreat, Myanmar should be your choice. Don’t go to Myanmar if you only want to relax and have a beach holiday. This country needs to be explored. The best time to visit this wonderful country is between mid of October and March when you will have warm temperatures and low rainfall. April is the hottest months and the monsoon with daily rainfall is from May to October. A side note based on my personal impression: Myanmar was in the center of negative media coverage focussing on the Rohingya crisis in the western Rakhine state. I was in Yangon, Bagan, Inle Region, Mandalay and Ngapali and have only encountered wonderful and friendly locals which have nothing in common with those committing the crimes against humanity. Komodo is one of more than 17.000 islands of the Republic of Indonesia, named after the Komodo dragon, the largest lizard on earth. If you imagine Indonesia on the map, Komodo lies between Bali and Osttimor and it is far less known than Bali. It is an island not only for a relaxed beach stay but also for exploring the beautiful nature and discovering the wildlife. You can encounter the rare species of the Komodo dragon in the National Park and spot dolphins, turtles, dugongs, beautiful tropical fish and corals. The stunning beaches of the island such as the Pink Beach invite to relax and feel the vibes of paradise. 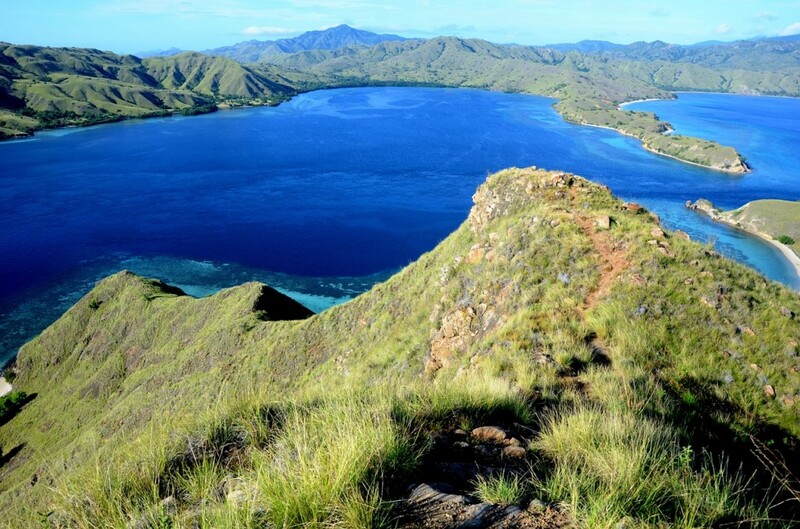 Conclusion Komodo Island: You’ve got it all: adventure and relaxation, hiking and snorkeling, wildlife and beach. The best time to go is between May and October. If you can avoid July and August, you should do that since it’s high season and packed. From April to June the landscape is at its most beautiful time, just remember that rainfalls are still possible in April. Monsoon is from November to March. 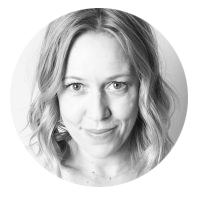 Many tour operators do not offer any tours during this period. With more than 7000 islands the Philippines are just a perfect vacation destination with its white tropical beaches. You can snorkel with the swarms of sardines in Moalboal, enjoy the quiet white beaches such as Paradise beach on Bantayan Island, discover the landscape by cycling along the trails or explore vibrant Cebu City. No matter what you do, you’re supposed to feel the laid-back vibes of the Philippines and just enjoy. Here’s a local’s guide to Cebu. 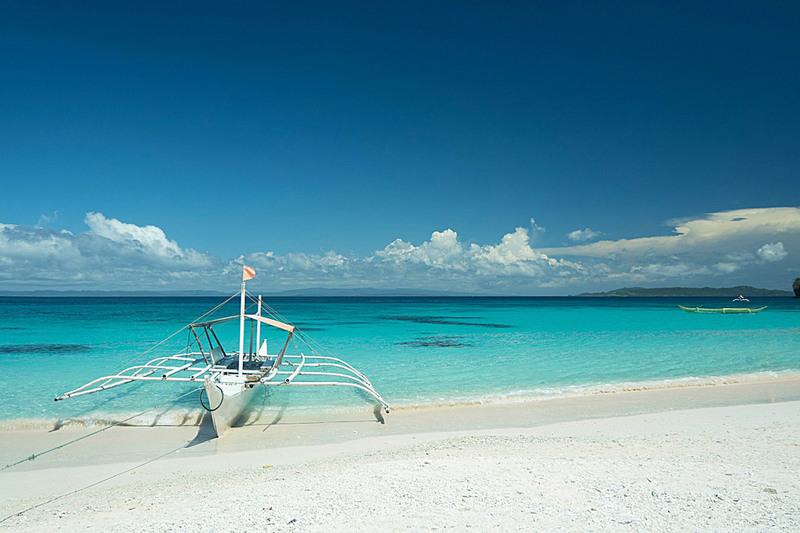 Conclusion Cebu Islands: White beaches, snorkeling, paradise feeling – this is Cebu Islands. It is pretty much hot all year long. However, due to typhoons between August and October, I do not recommend this time of the year. Monsoon period is roughly between June and November. If we can talk about the best travel period for the Philippines it is most probably between December and May. Japan is definitely not an insider destination, sorry for this. However, it is a country you should definitely visit if you’ve never been there before. Japan is unique, the culture is wonderful, the sights are beautiful, the cities fascinating and the people are the friendliest ever. There is Kyoto where tradition meets modernity or Osaka, a paradise for foodies. Nara, the ancient city with heaps of temples, where you can walk with deer and Hiroshima, today a vibrant place with an emotional history. The Hakone region with Mt. 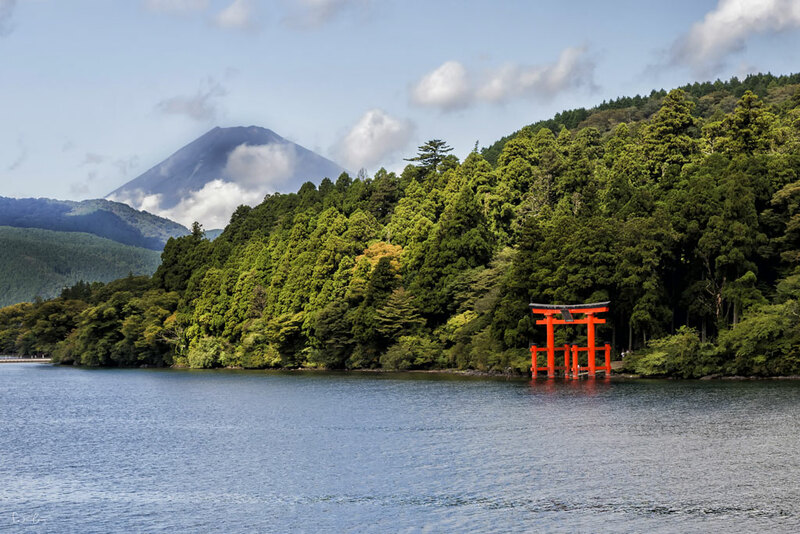 Fuji offers lush nature and invites you to spend some time at the hot springs and traditional Onsen. And there’s Tokyo, a metropolis which is crazy and yet stunning, with culture and style. There is nothing you can’t get in Tokyo. Conclusion Japan: It is a very popular country to visit and tourism is booming. The most beautiful period of the year is spring during the cherry blossom season and fall foliage. Cherry blossom starts in late March and reaches its full bloom in May, depending on the location. Check the cherry blossom forecast. Laos is a country with many different minority groups each living its own customs and beliefs. 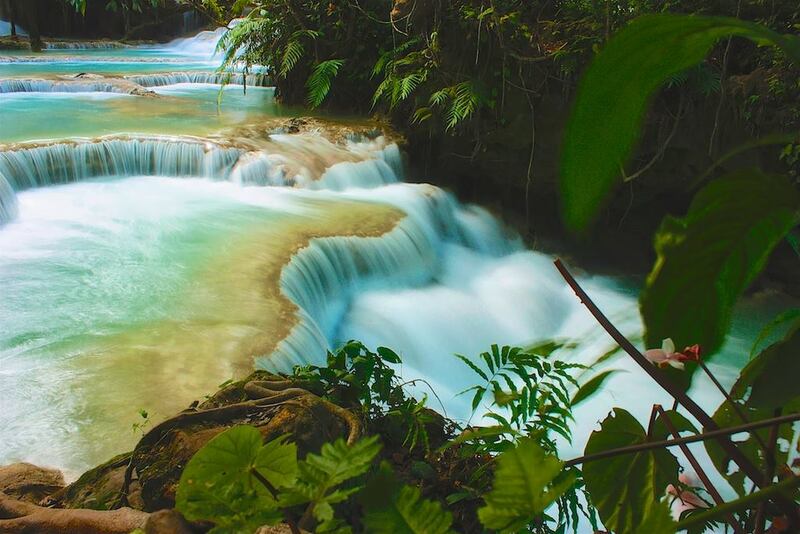 You can combine adventure, culture and nature and the possibilities of things to see and do are endless: One of the most beautiful waterfalls in Asia, Tat Kuang Si should be on every first time visit itinerary as well as the night market of Luang Prabang. Vang Vieng is the perfect base to explore the Mekong River and the capital city Vientiane shows you culture, temples and history. Laos is popular for its amazing cuisine and I heard it is even for such picky eaters like I am. See Jackson’s 23 beautiful photos from Laos. Conclusion Laos: Definitely a country worth traveling around and explore the wonderful facets and varieties. When is the best time to go to Laos? The main period is between November and February when the temperature is pleasant and no heavy rainfalls. If you travel the north, bear in mind that it might get a bit chilly. Monsoon starts in May and you have to calculate with some road restrictions due to the rain especially in June and July. Monsoon does not mean it is pouring rain the whole time, in fact, nature is lush and beautiful during that period. What do you think? Any place that interests you? Or are you rather looking into something in Europe? I’ve got a compilation of 6 marvelous Europe destinations for you, too.